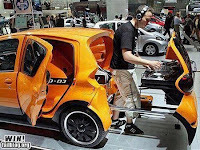 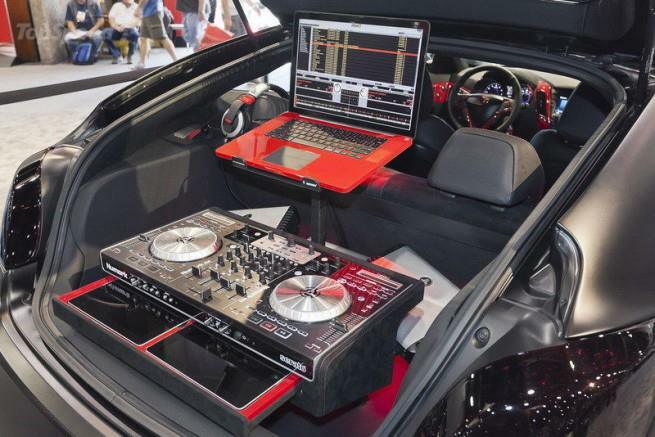 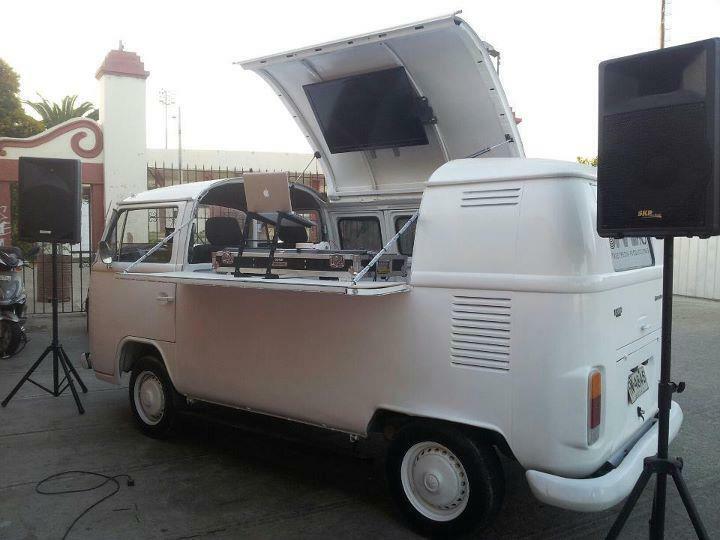 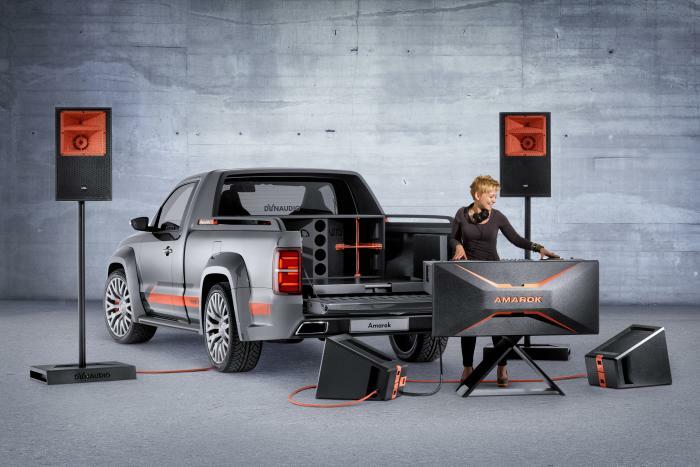 The most intriguing part about this pickup is the 5000-watt sound system and the DJ equipment fitted in its spacious bed. 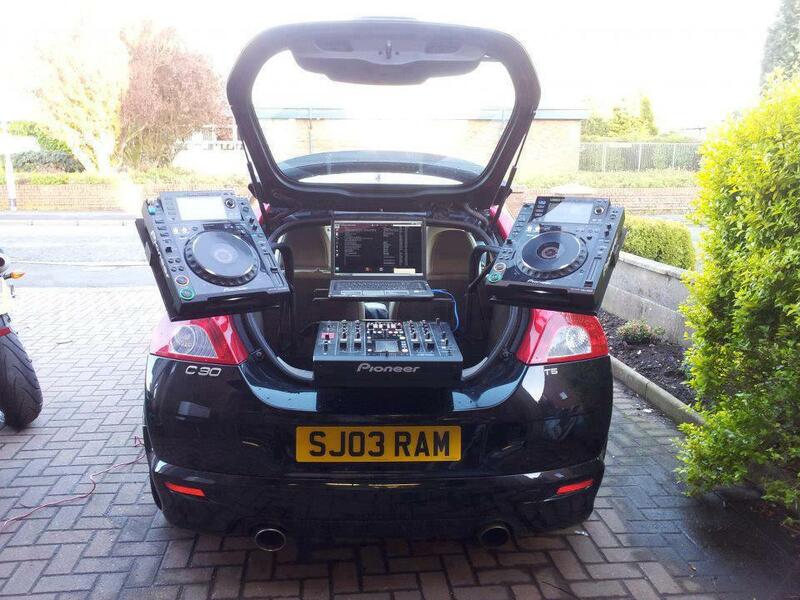 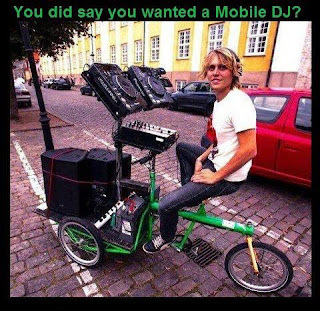 The gear includes a 92 Allen & Heath DJ kit, a Pioneer CDJ900NXS player, two Void Acoustics Impulse 3T speakers, a Stasys Xair subwoofer and six micro speakers. 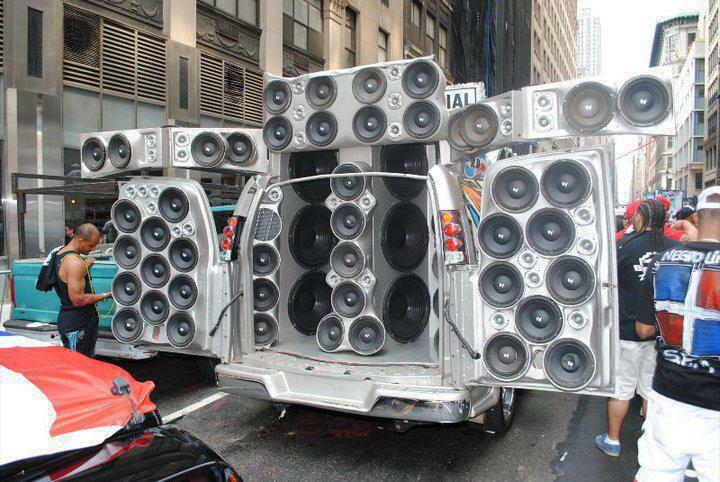 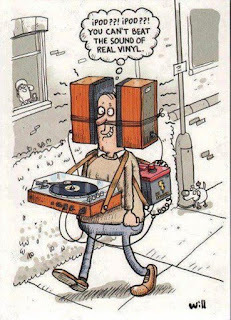 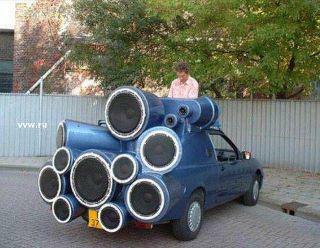 That’s more than enough to make a lot of noise while throwing a cool party at the beach. 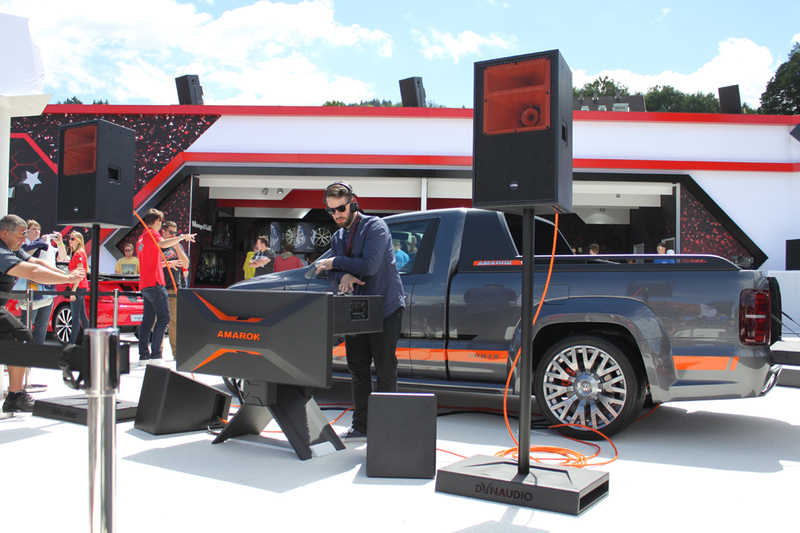 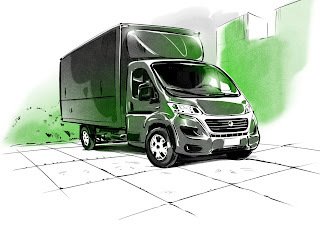 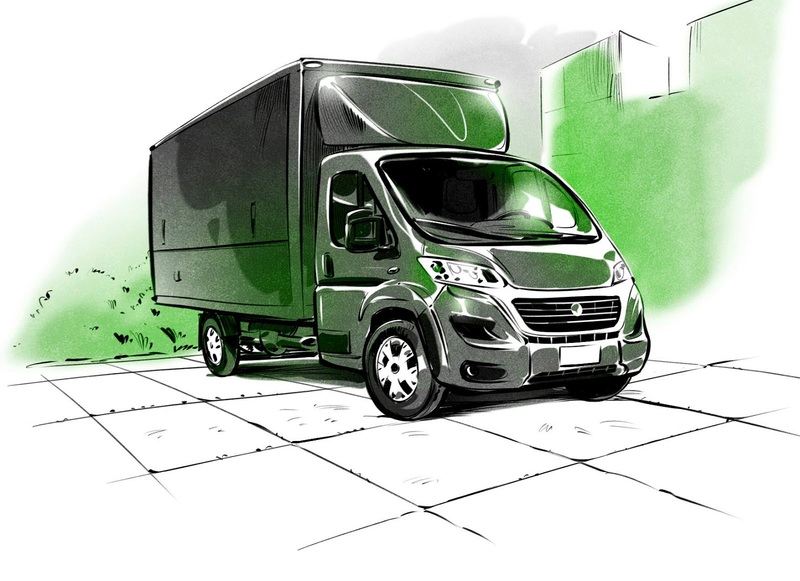 The amazing pickup includes a complete mobile DJ sound system built into the 3.5 square metre truck bed, making any professional DJ’s dream come true – a really powerful, professionally designed, and truly mobile sound system that is instantly ready to rock.